Discover life at Mahkota Residence, read reviews of the place, see photos of the property and gather information from comments of the locals to make a better buying decision. 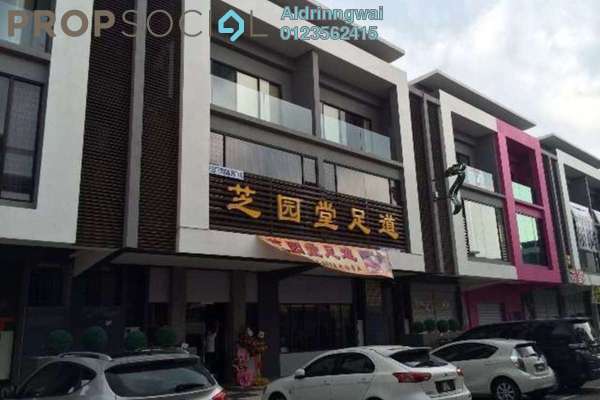 Shop office Lot @ Mahkota Residence, Bandar Mahkota Cheras FOR RENT! 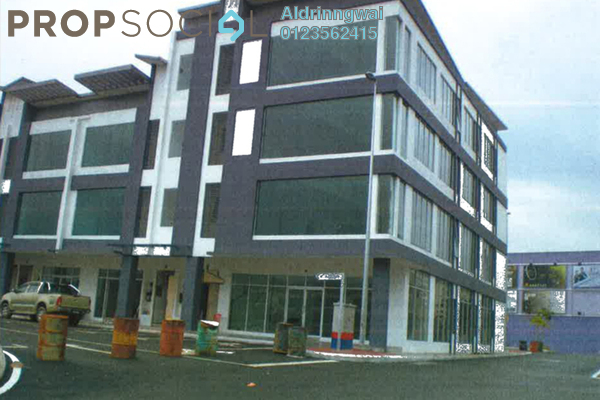 The Said shop lot is strategic located at Mahkota Residence, Bandar Mahkota Cheras. The unit is facing main road with heavy traffic flow and ready with ample of car parks which is very suitable and good environments for Business. Bandar Mahkota Cheras is a mutual township with ready amenities such as shopping mall, school, banks, restaurants, Post office and etc. 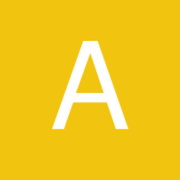 Aeon shopping center is just walking distant from the said shop lot. The big population in Mahkota Cheras and Sg. Long(UTAR) provided a good business opportunities in this area. Via Silk Highway, Jalan Cheras and etc.